Chinese foreign ministry spokesperson said that India should refrain from actions that may escalate disputes or complicate the boundary question. 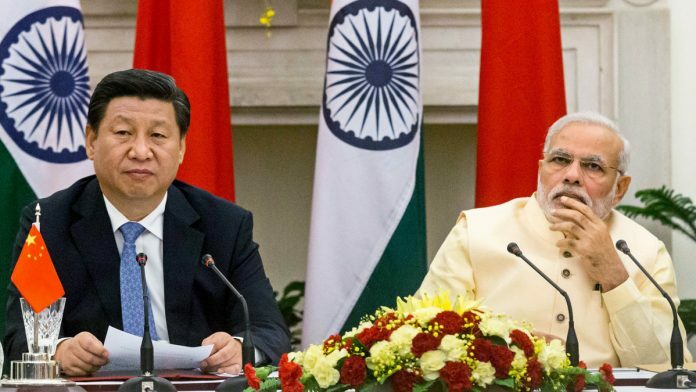 Beijing: China on Saturday “firmly opposed” Prime Minister Narendra Modi’s visit to Arunachal Pradesh, asserting that it has never recognised the sensitive border state and the Indian leadership should refrain from any action that may “complicate the boundary question”. In New Delhi, Ministry of External Affairs reacted sharply to China’s remarks, saying the state of Arunachal Pradesh is an “integral and inalienable part” of India. China urges the Indian side to bear in mind the common interests of the two countries, respect the interests and concerns of the Chinese side, cherish the momentum of improvement in bilateral relations, and refrain from any action that may lead to the escalation of disputes or complicate the boundary question,” she said in her reaction posted on the Chinese Foreign Ministry’s website.